Michael Gurian's blockbuster bestseller The Wonder of Boys is the bible for mothers, fathers, and educators on how to understand and raise boys. It has sold over 400,000 copies, been translated into 17 languages, and sells over 25,000 every year, which is more than any other book on boys in history. To follow up on this first book, which launched the boy's movement, he has now written this revolutionary new book which confronts what he and a lot of other parents and teachers in this country truly believe to be a "boy's crisis". 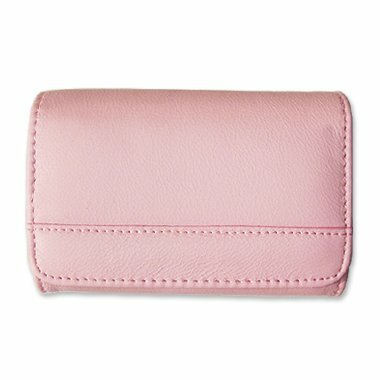 Here are the facts: * Boys today are simply not learning as well as girls * Boys receive 70% of the Ds and Fs given all students* Boys cause 90% of classroom discipline problems*80% of all high school dropouts are boys* Millions of American boys are on Ritalin and other mind-bending control drugs* Only 40% of college students are boys* And three out of four learning disabled students are boysSo what can we do? 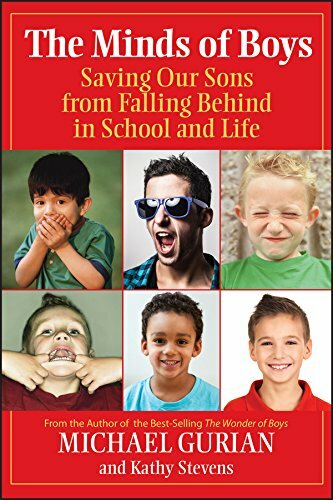 Gurian has the answer in this enormously fascinating and practical book which shows parents and teachers how to help boys overcome their current classroom obstacles by helping to create the proper learning environment, understand how to help boys work with their unique natural gifts, nurture and expand every bit of their potential, and enabling them to succeed in life the way they ought to. Gurian presents a whole new way of solving the problem based on the success of his program in schools across the country, the latest research and application of neuro-biological research on how boys' brains actually work and how they can learn very well if they're properly taught. Anyone who cares about the future of our boys must read this book. "Wonderfully readable, The Minds of Boys fills a great void for parents and educators by offering practical ways to change the developmental course for boys at risk. 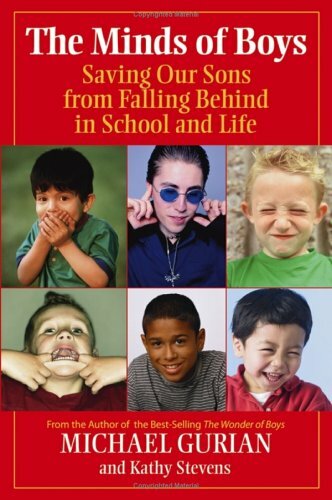 Gurian and Stevens show us that we don't have to surrender our boys to depression or school failure: an essential piece of school reform!" "Michael Gurian and Kathy Stevens pull the pieces together in The Minds of Boys, including the social, emotional, physical, and cognitive needs of boys. This is a must-read for educators from preschool through young adulthood and for any parent or grandparent who is raising a boy. This book is well researched, offering concrete ways to help our boys develop and flourish in and out of school." "The Minds of Boys is an excellent read. I found it enlightening not only as a neuroscientist but also as the mother of a young boy. It has absolutely changed the way that I think about boys (and men) and the ways in which they express their enthusiasm for life."